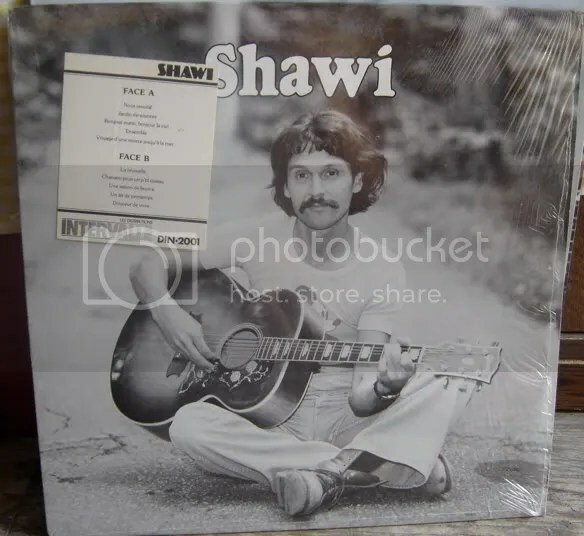 This record came out in 1980 on the small quebec label called Intervalle. 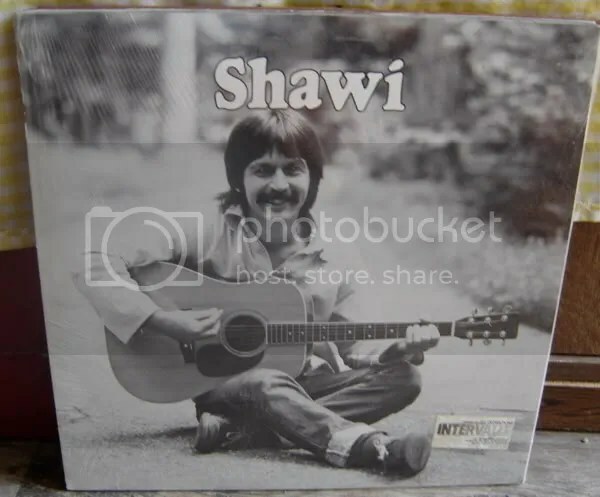 Shawi is Jean Gignac, Jean Cournoyer and Marcel Lord. It seems probable that the 2 guys on the covers are the guitar player/singers and the drummer doesn’t get a picture. These guys seem to be ungoogleable and it’s mainly pages concerning the Berber language shawi. However, according to the inner lyric sleeve and my heavily flawed french to english translation. in evolution for the better. Man, I wonder how much these guys hippies vibe’s were harshed with the arrival of the 1980s, needless to say that their acoustic guitar bongo jam out probably didn’t do too well. But, in the land of poutine, I wouldn’t be surprised if they were playing sold out shows at place des arts in the midst of everybody else in North America jamming to Hall and Oates or Lionel Richie (or tomorrow). 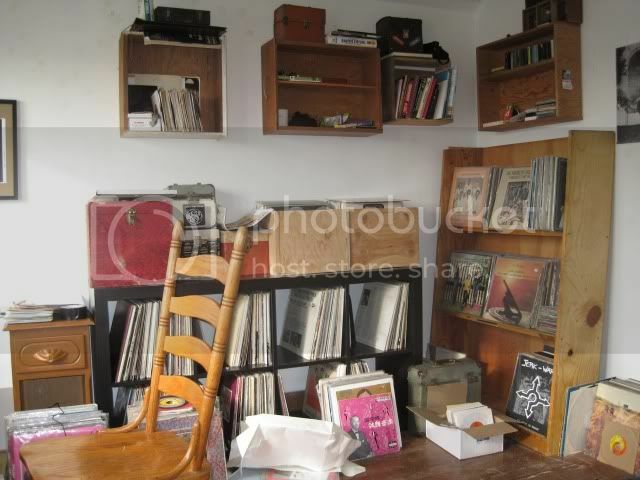 You are currently browsing the Backroom blog archives for October, 2008.